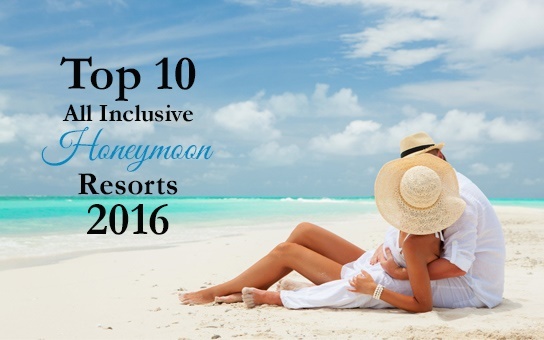 The best all inclusive resorts make the best all inclusive honeymoon packages. Let's take a look at the top 25 all inclusive resorts in the world according to TripAdvisor's 2016 "Travelers Choice Awards". We'll stick to the resorts in the Caribbean and Mexico, which included 16 of the 25. We are especially proud of one of our favorites, that was named #1, Excellence Playa Mujeres. This resort has a great beach, great pools, 8 restaurants, 11 bars and 24 hour room service. You also have a world class marina and golf course minutes away. Isla Mujeres, which gives you great visuals from the beach is also a very worthwhile and convenient excursion. Le Blanc is also adults only and in the heart of the Cancun strip. I love this place. You have full exchange privileges with 6 nearby Palace resorts. The resort has 5 restaurants, 5 bars, 24 hour room service and your package here comes with up to $2500 credit to spend on tours, spa, golf and more. 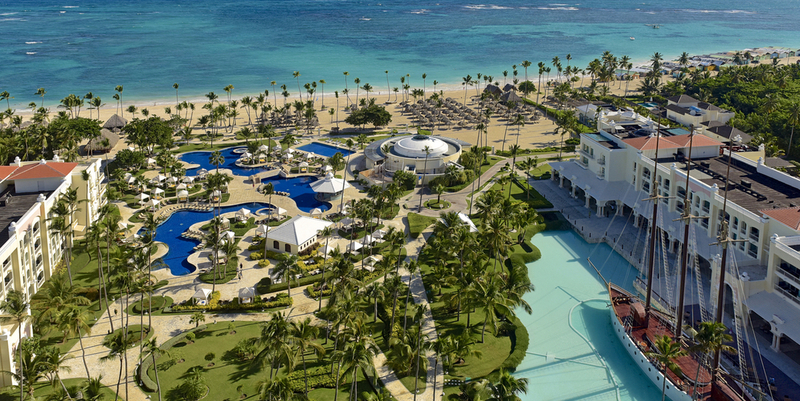 Iberostar Grand Bavaro is our #1 recommendation in Punta Cana. You have full exchange privileges with 3 other Iberostar Resorts. This Iberostar resort is adults only with 5 restaurants and 5 bars. This resort also has its very own golf course and a casino. Sandals Royal Plantation with just 72 rooms is intimate old world Jamaican luxury. The other 3 resorts we featured in today's blog are modern. This Sandals Resort is not modern. Every room is a suite that comes with a butler. This Sandals Resort has the best service and food of ALL the Sandals Resorts. You also have full access to Sandals Ochi Beach Resort just minutes away, which is the largest of all the Sandals Resorts in Jamaica.